Master goldsmith Stephen Cole Powell has been designing and handcrafting fine jewelry since 1974. European traditional training enhanced with the latest technology and tools allow Jewelry by Cole to produce the finest quality jewelry. Traditional Goldsmithing techniques ensure the finest quality in either custom work or simple jewelry repairs. 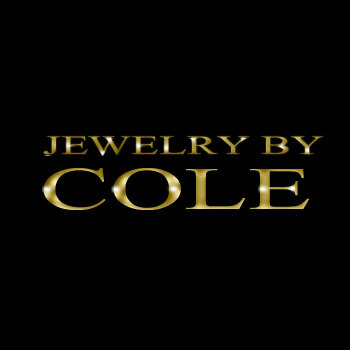 Winners of a number of Jewelry Excellence Awards, Mr. Cole continues to create some of the most original and beautiful designs available in America today.